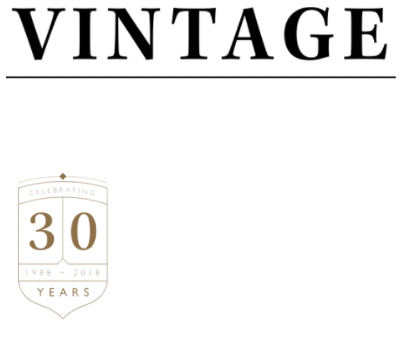 “I wanted to contact you and give some feedback regarding the service we have received since becoming a client of Vintage. 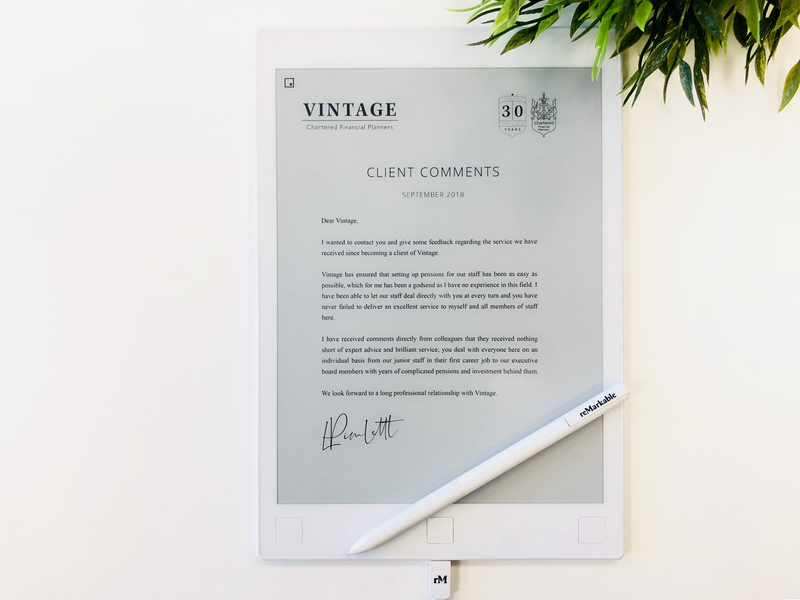 Vintage has ensured that setting up pensions for our staff has been as easy as possible, which for me has been a godsend as I have no experience in this field. I have been able to let our staff deal directly with you at every turn and you have never failed to deliver an excellent service to myself and all members of staff here. I have received comments directly from colleagues that they received nothing short of expert advice and brilliant service; you deal with everyone here on an individual basis from our junior staff in their first career job to our executive board members with years of complicated pensions and investment behind them.